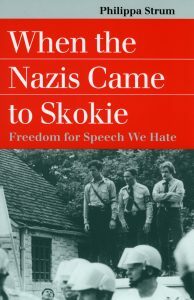 In 1999 we published When the Nazis Came to Skokie: Freedom for the Speech We Hate, the third of six books written for UPK by Philippa Strum. The book was an immediate success and a standout in our Landmark Law Cases & American Society series. Recent events have thrust the book back into the spotlight and onto our list of best sellers. 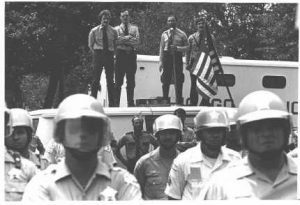 When the Nazis Came to Skokie dramatically tells the story of a neo-Nazi group’s attempt in 1977 to hold a parade in Skokie, Illinois and analyzes its implications for the First Amendment. In the Chicago suburb of Skokie, one out of every six Jewish citizens in the late 1970s was a survivor—or was directly related to a survivor—of the Holocaust. These victims of terror had resettled in America expecting to lead peaceful lives free from persecution. But their safe haven was shattered when a neo-Nazi group announced its intention to parade there in 1977. Philippa Strum’s dramatic retelling of the events in Skokie (and in the courts) shows why the case ignited such enormous controversy and challenged our understanding of and commitment to First Amendment values. 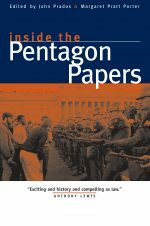 Forcefully argued, Strum’s book shows that freedom of speech must be defended even when the beneficiaries of that defense are far from admirable individuals. 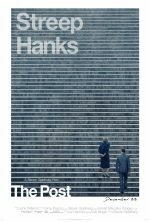 It raises both constitutional and moral issues critical to our understanding of free speech and carries important lessons for current controversies over hate speech on college campuses, inviting readers to think more carefully about what the First Amendment really means. When an academic reviewer offered his evaluation of the manuscript he didn’t hold back.